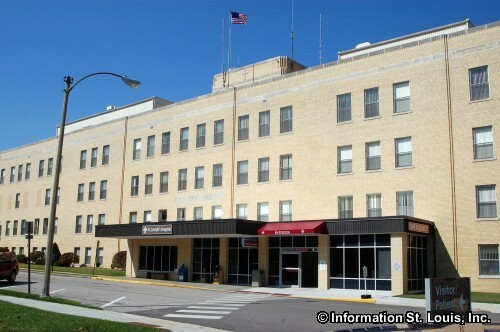 The City of Highland Illinois is located in Madison County and is about 45 minutes east of Downtown St Louis Missouri, just 5 miles south of Interstate 70. Important roads for Highland are Illinois State Highways 143 and 160, US Highway 40, Broadway, Main Street and others. The population of the city was recorded as having 9,919 residents in 2010. 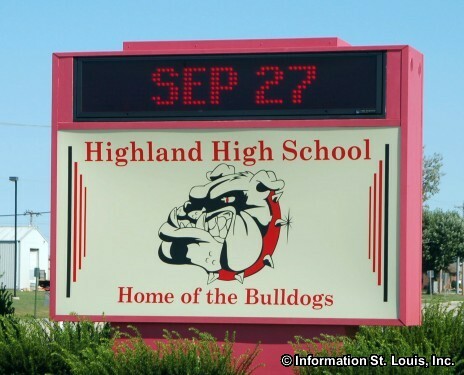 Those residents are served by the public school district of Highland Community Unit School District #5. 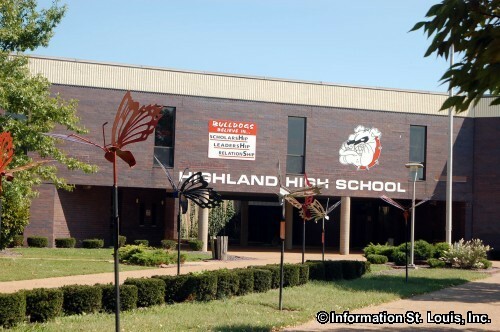 The district has one High School (9th -12th) which is Highland High School, one upper elementary school (grades 5-6), one mid-elementary school (grades 3-4), two primary schools (early childhood - 2nd grade), and one middle school (7th and 8th grade). 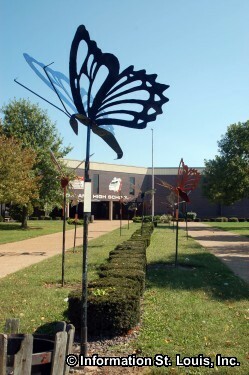 St Paul Catholic School which offers education for Pre-school to 8th grade, is also located in Highland Illinois. The City of Highland has an outdoor swimming pool, a Skate Park located in Glik Park, a twenty acre 18 Hole Disc Golf Course in Silver Lake Park that also features a fishing lake, boat ramps, archery range and 4.5 miles of nature trails, Korte Recreation Center that features an indoor swimming pool and Aquatic Slides and Play area, gymnasium with volleyball and Basketball courts, walking track, fitness area, game room, meeting and conference rooms. Highland has several other parks that feature additional amenities such as ball fields, playgrounds and picnic pavilions and tennis courts. 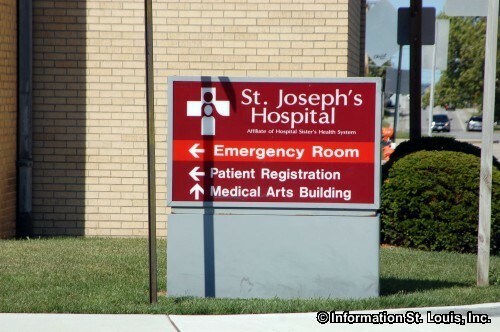 Health concerns for the residents of the City of Highland are handled by St. Joseph's Hospital, a critical access hospital. 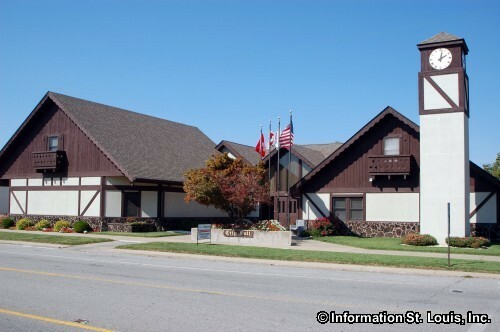 The Louis Latzer Memorial Library is the public library in Highland. 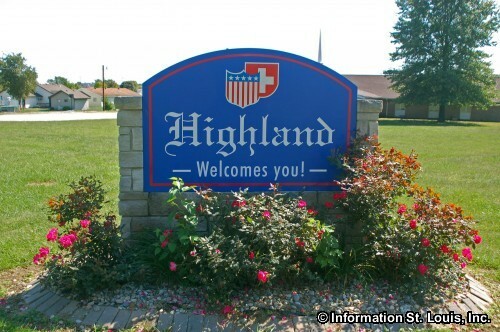 Highland Illinois was officially incorporated 1884 but was formally platted in 1837. It was established by Swiss immigrants who came from Sursee, Switzerland and is one of the oldest Swiss settlements in the United States. One of the city's important residents was Louis Latzer who perfected the process of condensing milk. His family company became the Pet Milk Company in 1922 and Louis Latzer is known as "The Father of Pet Milk". The company has 23 plants across the United States. The Latzer Homestead was built in 1901 for the Latzer family. Today the home and the Pet Milk Museum is run by the Highland Historical Society and an be toured.